VARIABLE RANGE LISTING 825,000-849,000. 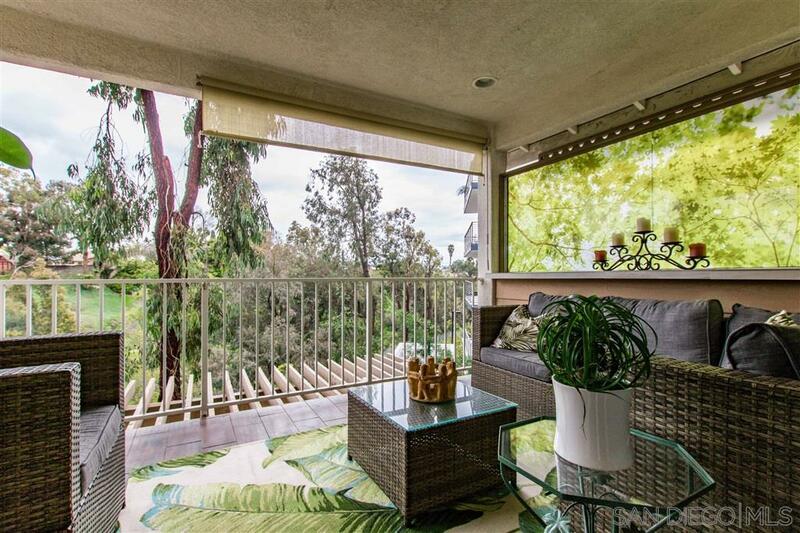 This "Urban Oasis" is located just minutes from downtown, the valleys and beautiful Miission Bay and walking distance to the Sharp Medical Complex. NO HOA fees on this beautiful newer home (built in 2004) with views of a lush valley/canyon from the patio or park-like garden.This is a one owner home meticulously maintained and is in turnkey condition and ready for immediate occupancy..Oversize garage. PLEASE CHECK OUT VIRTUAL LINK TOUR> THANKS, Lush natural landscape walls with Giant Birds of Paradise planters on the South Side, large semi - circle planters in the canyon. The property (almost ten thousand square feet) is fenced in, and planted with $15,000.00 in plants all around. In front, is a buffer from the outside so that when you are in the living room looking out, there is a sense of nature and beauty. The front of the landscaping has lighting that comes on at sunset and goes off midnight. The lighting is controlled by a high tech system that can be controlled with a app on your cell phone or computer. The front of the house and sides have drip irrigation to minimize water usage. Backyard has new lawn,flowers, Birds of Paradise planter that increases privacy. Owner built the pergola to increase privacy but allow sun into the downstairs family room. Created architectural accent arches to add design depth and create an inviting atmosphere. Canyon and lawn have automatic sprinkler system.The back canyon hillside property goes down to the bottom of the canyon and is fenced in with a black chain link fence. Hillside is on sprinkler system. Home is equipped with fully paid for Solar system w/state of the art/micro processors saving hundreds a month in electric bills.